Blood donation, 12-6 p.m., American Red Cross, Allen County Chapter House, 610 S. Collett St., Lima. 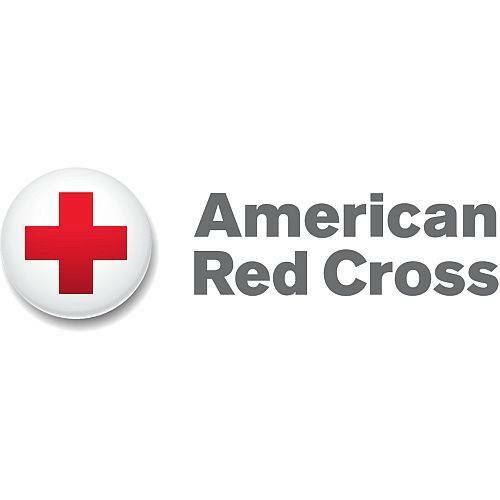 LIMA — There will be a blood donation opportunity from 12 to 6 p.m. Thursday, June 21, at American Red Cross, Allen County Chapter House, 610 S. Collett St., Lima. This entry was tagged 062118. Bookmark the permalink.